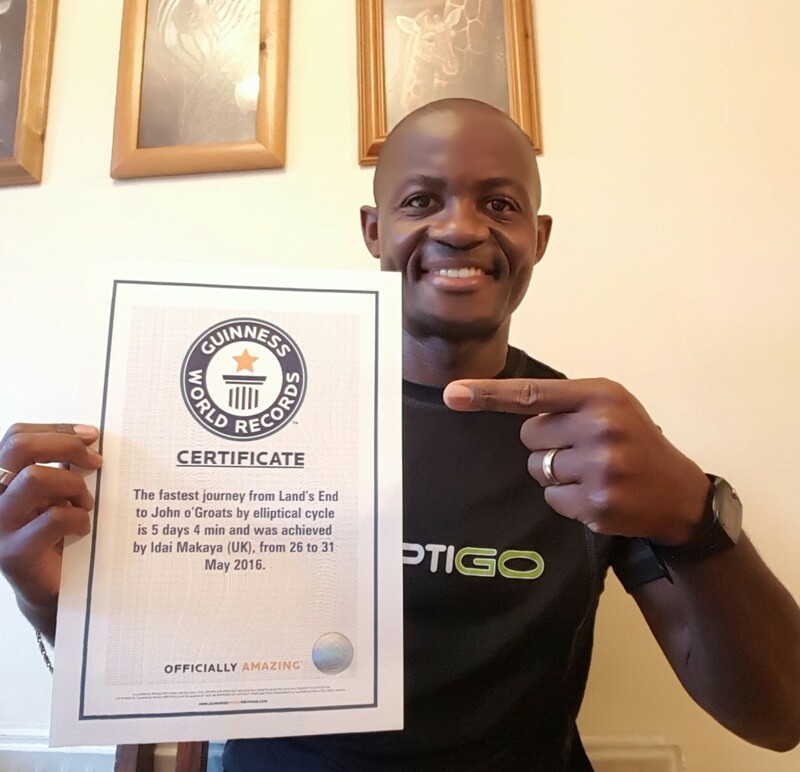 26-31 May 2016: Solo ‘LEJOG’ Guinness World Record Cycling Challenge – I attempted to improve upon the ElliptiGO record for riding the length of Great Britain, a journey about 1,350km (or 850-miles) long, from Land’s End to John O’Groats (‘LEJOG’). The Guinness World Record to beat was 6 Days & 10 Hours. 16-20 August 2015: Paris Brest Paris (PBP 2015) – Held every four years (and having run regularly for the last 120 years) PBP is a 1,230km (or 765-miles) long cycling event running between the French cities of Paris and Brest; with a time limit of 90 hours within which riders must get from Paris to Brest and back again. It is the world’s premier amateur long-distance cycling event. 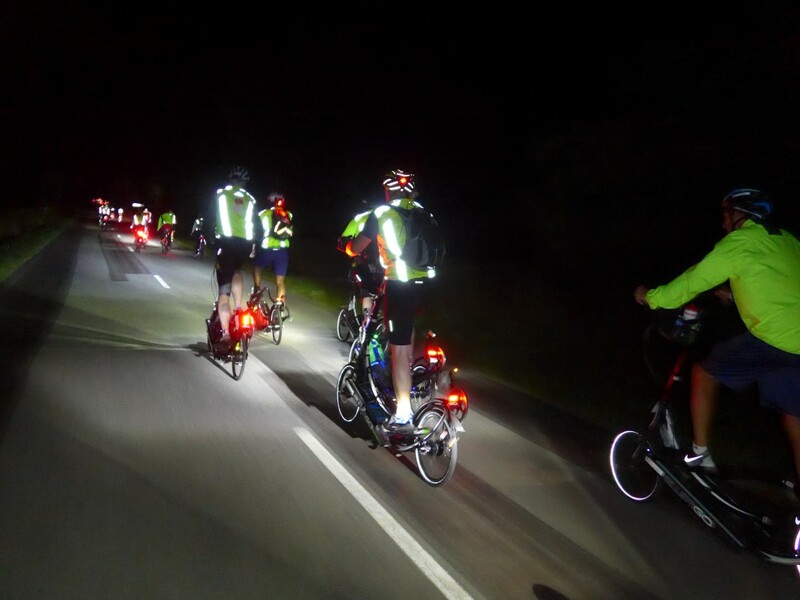 Over 6,000 participants took part in PBP 2015 and I rode the event on my ElliptiGO 11R elliptical bike, alongside a Team of 7 other ElliptiGO riders. Read my PBP 2015 event report here – and for the full team results & team news blog, click here. For a Summary of All my PBP 2015 Training & Qualification Events & Results click here. 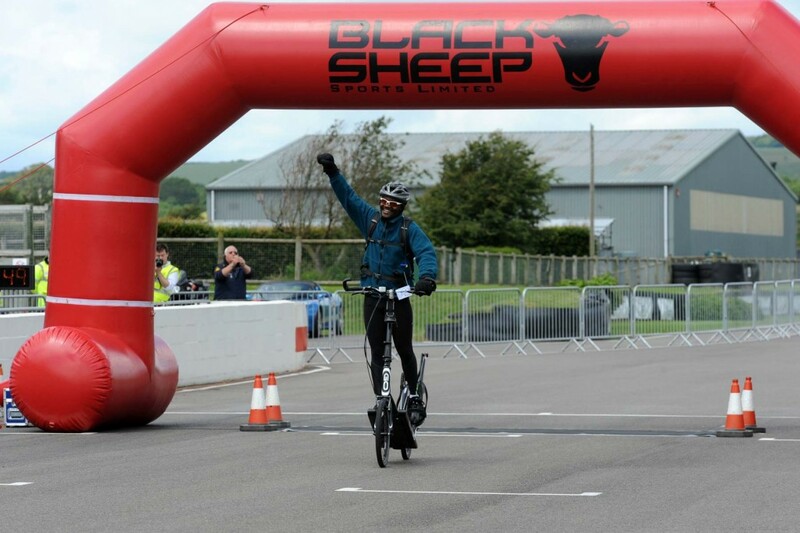 8-9 June 2013: Ride UK 24 – Read a detailed account of my 2013 Elliptical Cycling 24 Hour Endurance World Record Attempt here. 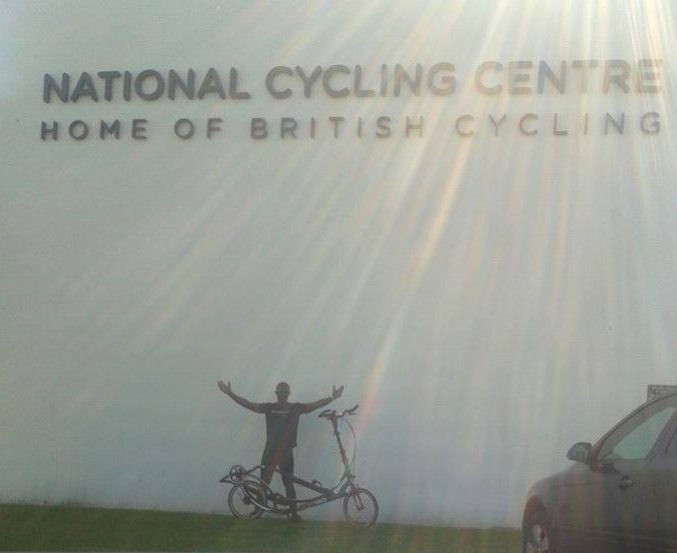 24-25 June 2012: Ride 24 – Read a detailed account of my 2012 Elliptical Cycling 24 Hour Endurance World Record Attempt here.